What happens after you max a bot's signature ability? 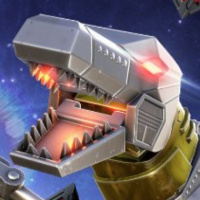 What are the Sharkticons' Official Stats? How do YOU Play with Shockwave?